Glacier Park. Pictograph Cave. The Bighorn Mountains. Montana has miles upon miles of one-of-a-kind scenery that brings millions of Americans to Big Sky Country every year. Whether you’re planning a getaway to one of the state’s many national parks and mountains or operating a private charter fleet, American Bus Sales is here to solve all your bus needs. 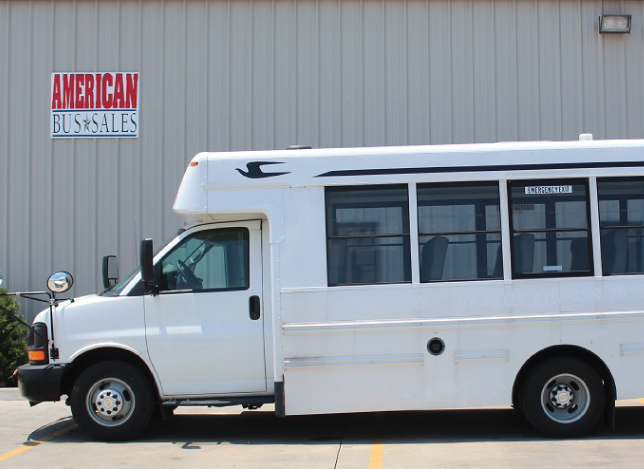 We offer flat nose, rear-engine, church buses, school buses, activity buses, daycare buses, shuttles, coaches, tour buses, special needs buses for sale in Montana or anything in between – contact us. 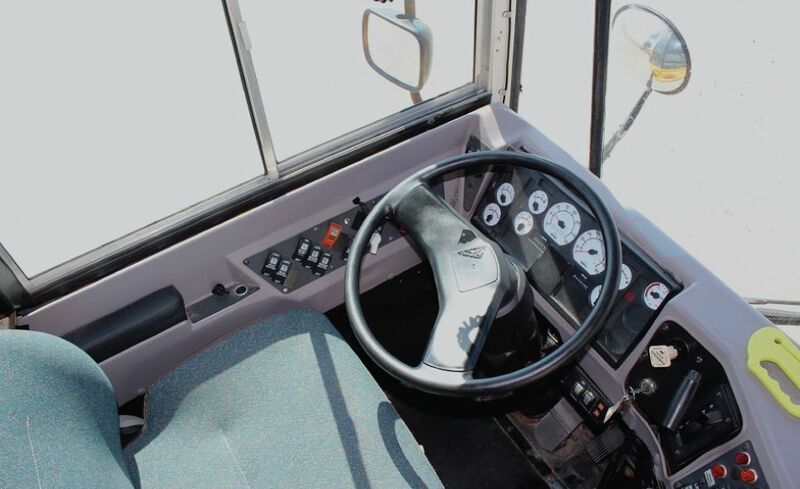 – we are confident you can find what you are looking for in our extensive selection of buses for sale in Montana. 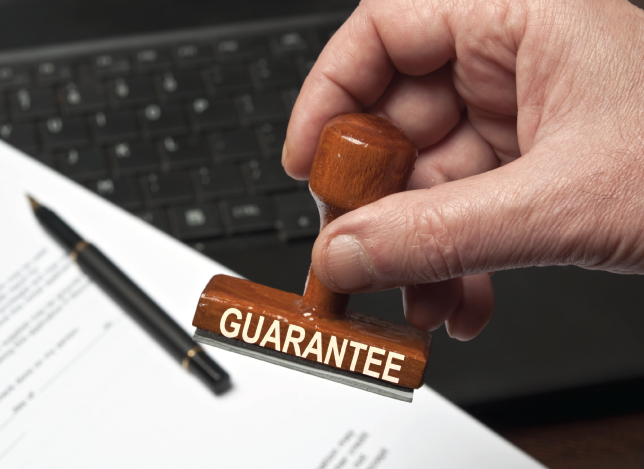 Every bus that comes to us is inspected head to toe and has to meet our strict quality standards, so you know you can rely on any vehicle you get from us for years to come. ABS also has a wide range of parts and services to keep your buses and coaches running smooth. 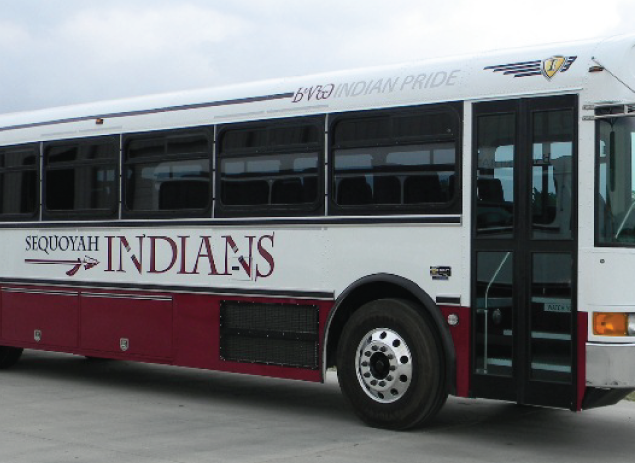 We know budgets are tight across the country, but buses and coaches are essential for the daily operations of countless business and organizations in Montana. 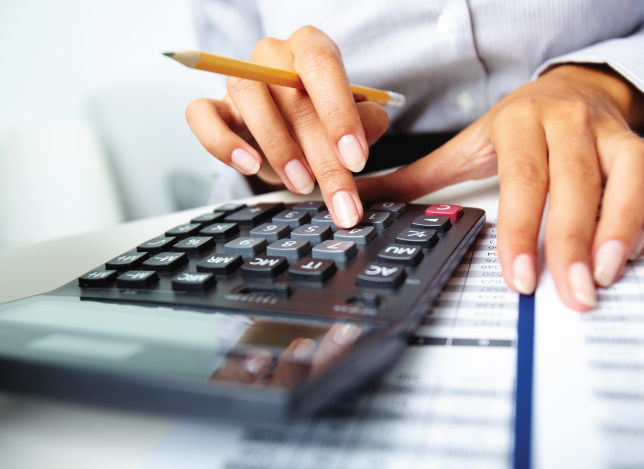 Even if you’ve fallen on hard times, we will work to find a rental, lease, or lease-purchase program that fits your budget. 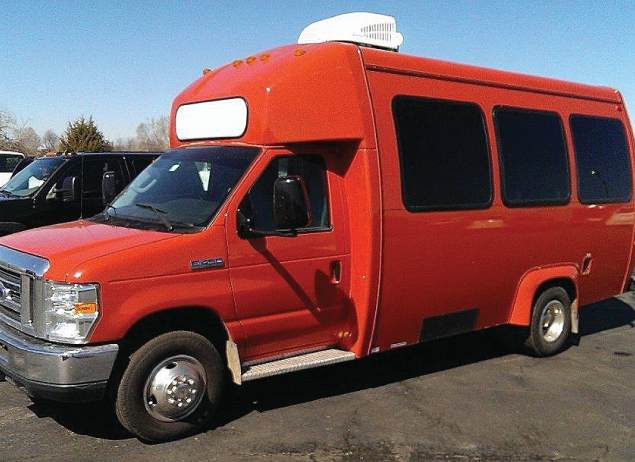 If you are looking for a quality school bus, shuttle, coach, activity bus, parts, rentals, or anything in between in Montana, we are eager to help. Call us at 866-574-9970 and we can answer any questions you have and help you get the bus you need.